RSEA Park will be closed Wednesday 17 April. 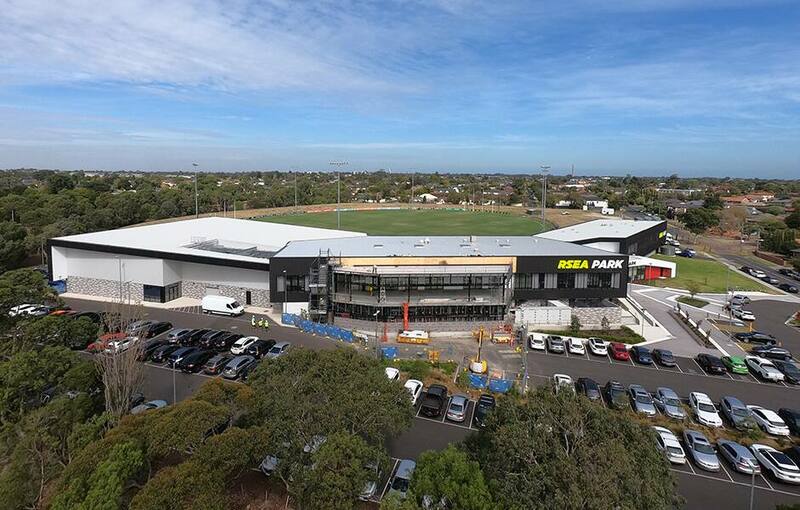 Due to a scheduled power outage at RSEA Park on Wednesday April 17, St Kilda Football Club will be closed between 8am – 12pm AEST. During this time, our membership phone lines and merchandise store will not be in operation. This closure also affects Moorabbin Social. The membership line will be back from 12.30pm AEST. Thanks for your understanding and we hope to see you with us at RSEA Park soon!